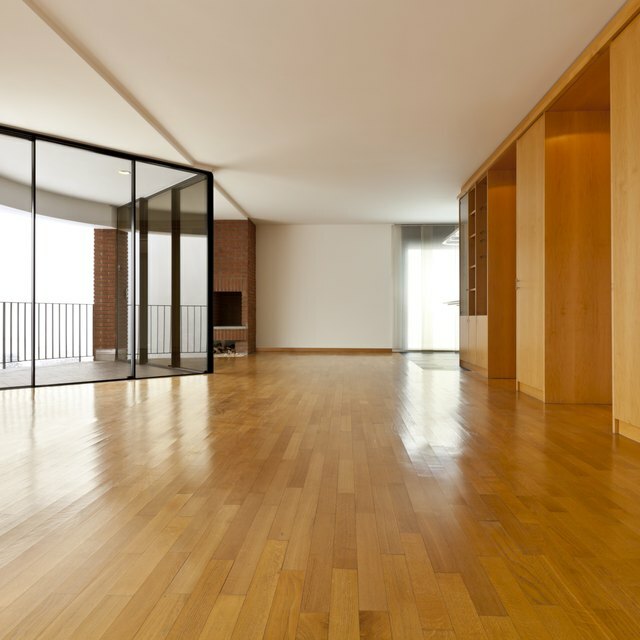 How to Inspect a Condominium Before Buying. You've got a lot to consider when shopping for a home. If you're looking for a condominium home, here's a list of even more things to investigate. Check the design and layout of the floor plan for energy and efficiency. Does the condo face sun or wind? Will it overheat in the summer or get too cool in the winter? Listen for noise, both inside and outside. Talk to potential neighbors about the noise level, and visit the unit you're considering at different times of the day - as well as on an evening and a weekend. Make sure the unit you're considering gets enough privacy. Can anyone see through the windows from outside? How private is the deck or patio? Consider security. Is the unit or building easily accessible to criminals? Is there a security system connected to the local police or fire station? Is the building properly lit at night? Look into facilities available to residents, such as a pool, hot tub and community room. Ask if there are additional costs to access these facilities and decide whether they are convenient and worth the cost. Ask about charges to be shared with other tenants, such as electricity for hallways and pool maintenance fees. Look for adequate parking, and make sure the parking lot is well-lit and protected from fumes and fire. Look for a backup power generator for garage doors, elevators and common lighting in case of a building power outage. Study who lives in the complex or building: families? single adults? retirees? Study building or complex rules to see if any might hinder your lifestyle. Are pets allowed? Are there rules about outdoor decorations? Generally, the more owners there are in the building, the better the upkeep of the units. Consider hiring an independent building inspector. You may be able to use the inspector's report to negotiate a better deal. Generally, the more owners there are in the building, the better the upkeep of the units. Consider hiring an independent building inspector. You may be able to use the inspector's report to negotiate a better deal.